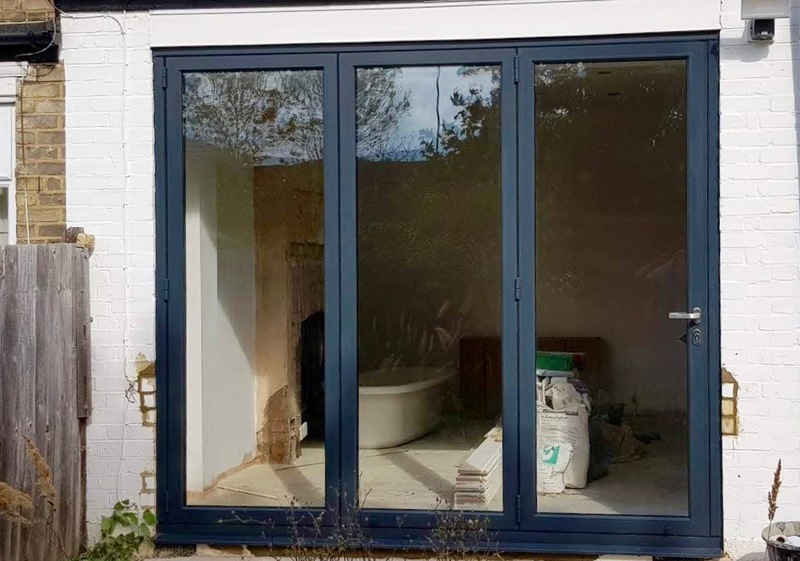 At 1st Folding Sliding Doors, we provide a “rip-out service” This service is designed to take away the stress of hiring a builder, doing a little DIY or not bothering at all because it will be too difficult. Based on this specific project, we removed the existing PVC doors and windows, we have also removed the two brick dwarf walls to allow for the new doors to be installed. The flooring and patio areas are protected adequate ensuring that the removal of the brickwork does not damage the surrounding areas. Stage two: The after shot, completed. On this installation, the client had existing air bricks providing ventilation to the joisted floor. If the air bricks are not correctly treated this can cause future issues. Our on-site survey will pick these issues up and ensure that we are aware of possible problems and can accommodate them in our measuring. Using the customers own bricks, we rebuilt the bottom layer under the door to help the airbricks once again pass fresh air to the floor avoiding future problems; also, we re-pointed in areas where the blocks were disrupted when removing the additional two dwarf walls. The doors were completely sealed from the outside, leaving a better insulated and more secure door in place. 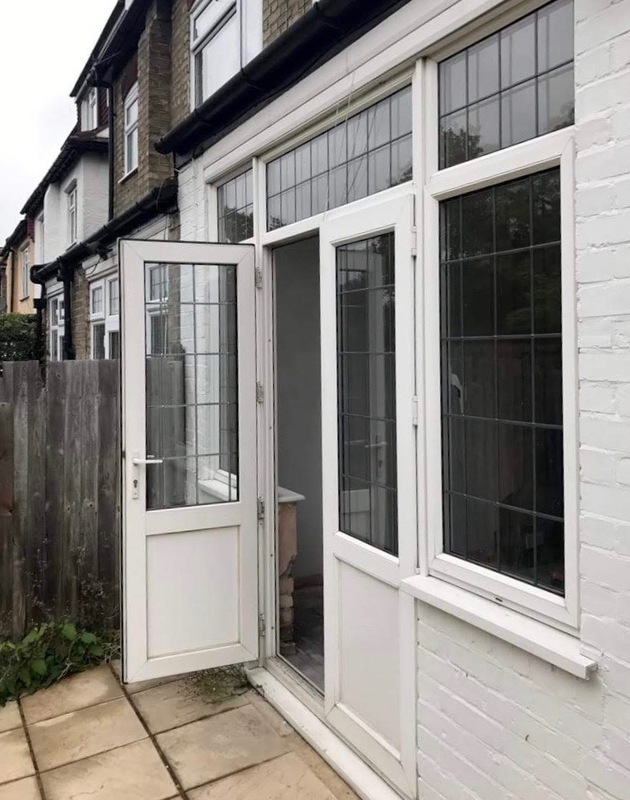 Lastly, we removed the customer’s old doors and windows from the site at no extra charge leaving the customer only to arrange a little internal plastering and redoing the floor where the two brick where removed. If you have a project that you want us to quote, site visit, or provide technical information, click the button below to contact us.